Come to the Water World, the best water park of Europe is situated in Spain. Water World it’s located at the most famous party town of Catalonia, Lloret de Mar, less than a hour driving from Barcelona. 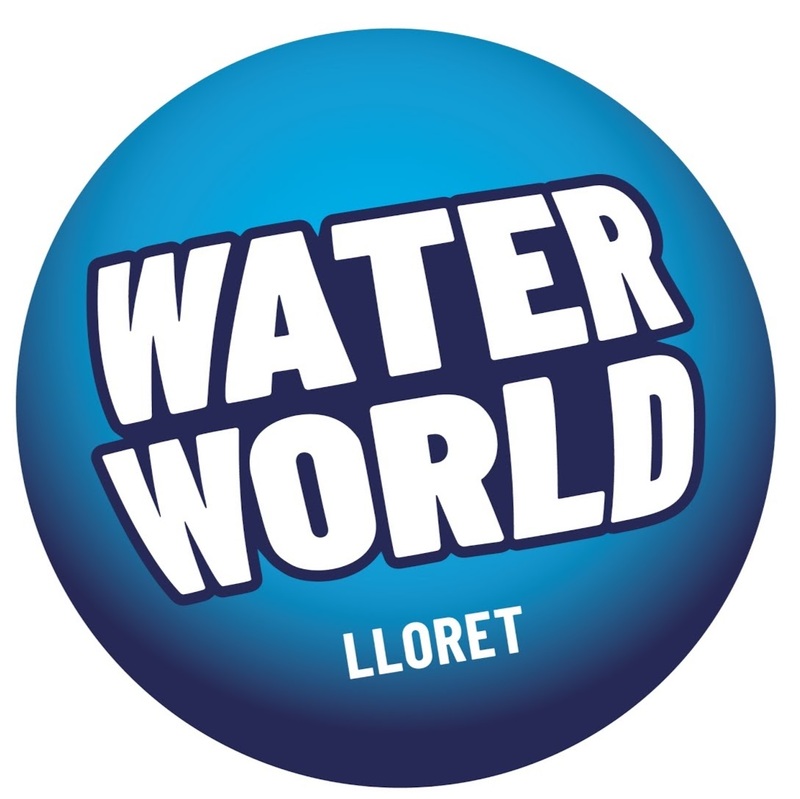 Visit Water World location page to know the best way to get to WaterWorld, from Barcelona, Catalonia. Water World is the best water park on the Costa Brava, one of the most tourist areas of Catalonia and in Europe unique rides: amazings rides, wave pools, Speed Furious, Speed Slides, Hurricanes, and the fantastic soft tracks. A set of attractions aimed at both young and adult audience. We recommend you to visit Spain, and discover Catalonia and the wonderful Costa Brava, and make sure that you take the chance to have a day’s fun in our park.